We featured Biquini Cavadao back in August 2009. Here’s another video from the Brazilian band entitled Timidez. 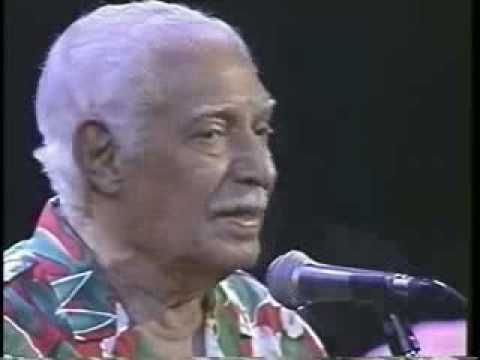 Drival Caymmi was a Brazilian singer and songwriter. He was born on April 30, 1914 and passed away on August 16, 2008. 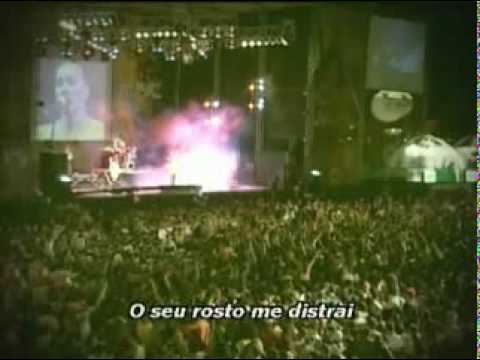 You are currently browsing the Brazilian Music weblog archives for January, 2013.